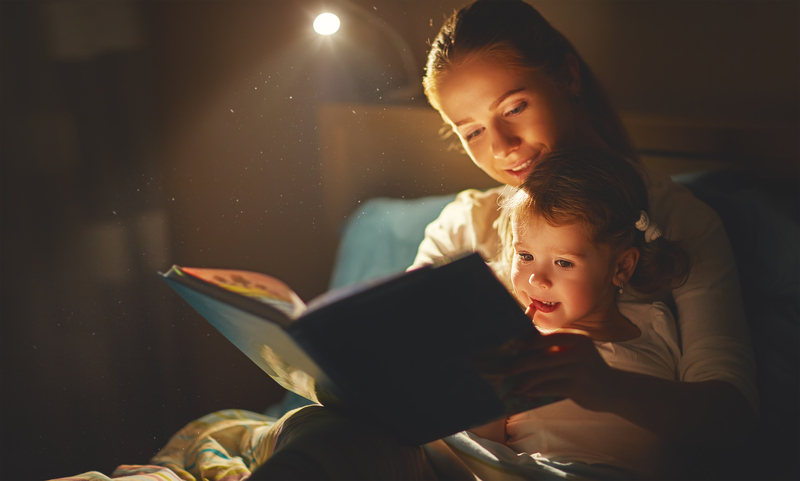 Even though they are aimed at children, picture books need to have stories, because children do enjoy following one or two characters through a simple line of events that they can relate to, such as a day playing games, a birthday party and so on. 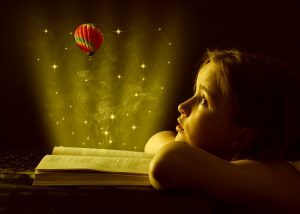 While some children may not be able to read the words yet, they will recognize the words when someone is reading their favorite book to them. Later on, they will be able to read for themselves.